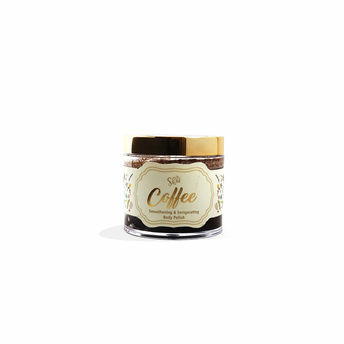 Shae's Coffee Body Polish is a caffeine rich coffee sugar scrub / body polish that helps tighten skin and pores, reducing the appearance of cellulite and giving your skin an even tone. Coconut oil seeps deep into the skin - its antibacterial and anti-fungal properties will keep your skin hydrated, nourished and protected. 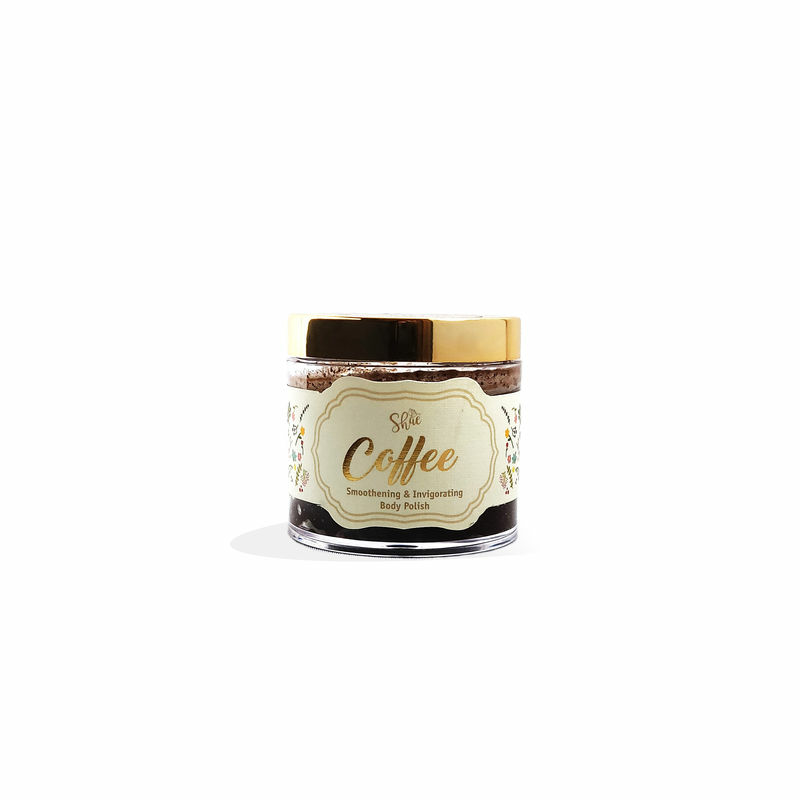 Regular use of the body scrub helps in slowing down the skin ageing process across the body, naturally.